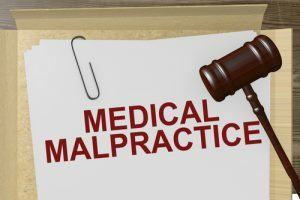 Medical Malpractice Lawyer: Thurswell Law has been successfully representing clients who are injured or killed by the careless or intentional acts of healthcare providers since 1968. Experience gets results. According to the Institute of Medicine, about 98,000 patients die each year from doctor and hospital negligence. Another recent study from Harvard concluded that 18% of all patients suffer during medical care that results in severe injury or death. No one should ever have to suffer at the hands of medical providers with whom so many of us place our trust. Most injuries and deaths could have and should have been prevented. Hospitals and insurance companies don’t intimidate us. We come armed with over 47 years of medical malpractice experience and regularly consult with the top physicians in the country. You’ve trusted your hospital with your care and they’ve failed you. Now it’s our turn; we won’t charge you any fees unless we recover money for you. Call today.